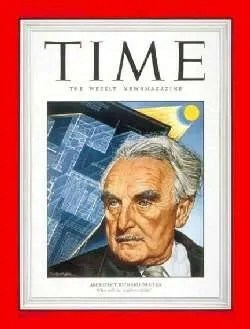 Neutra was born in Leopoldstadt, the 2nd district of Vienna, Austria Hungary, on April 8, 1892 into a wealthy Jewish family. 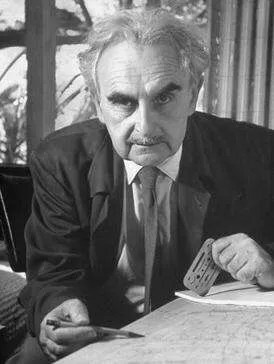 His Jewish-Hungarian father Samuel Neutra owned a metal foundry. 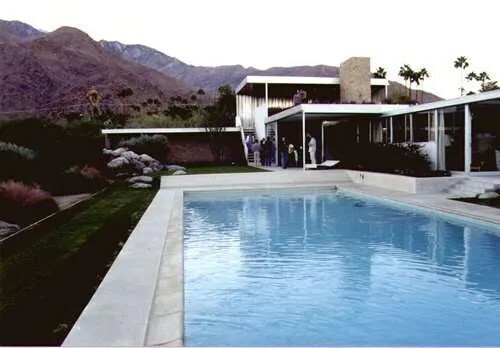 His mother, Elizabeth “Betty” Glaser Neutra was a member of the IKG Wien. 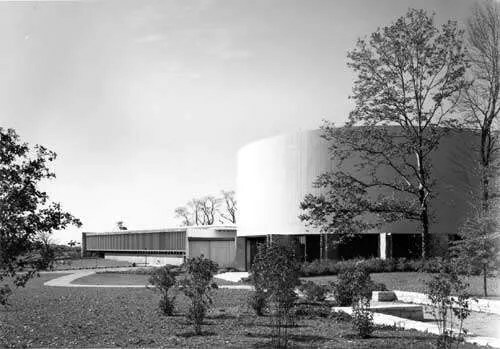 Richard had two brothers who also emigrated to the United States, and a sister Pepi Weixlgärtner who was an artist who emigrated to Sweden where her work can be seen at The Museum of Modern Art. 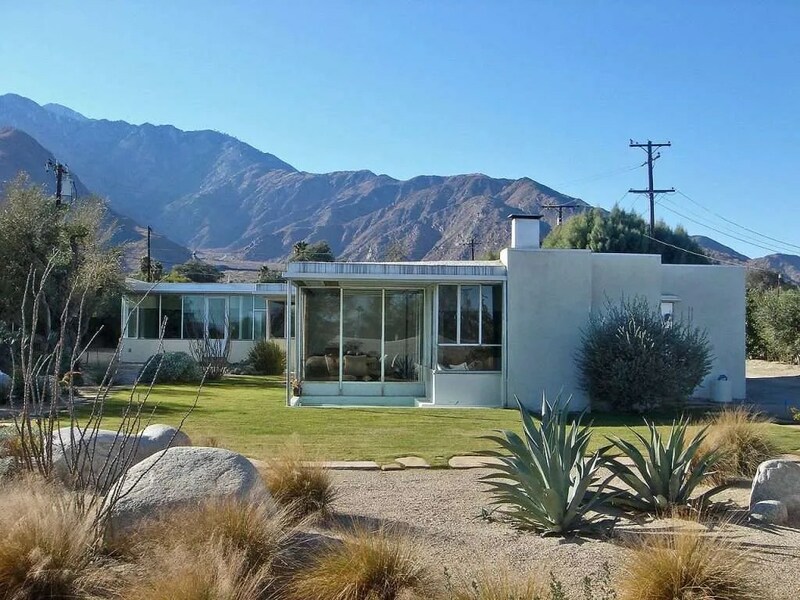 Learn more about Richard Neutra’s life here.